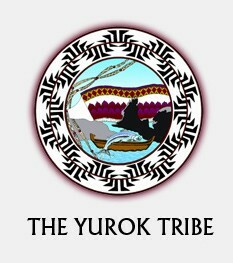 A story on the New Yorker website this week takes a look at the Yurok Tribe’s carbon-offset forest project, which was the first developed under California protocols for the state’s cap-and-trade system back in 2014. According to the story, the project is now the “tribe’s main source of discretionary income,” which has facilitated the purchase of near 60,000 acres of forest lands. But the move also came with its share of controversy, as some tribal members see the sale of carbon credits as a license for polluters to pollute. Read the New Yorker story here and previous coverage in the Journal here.